A Caregiver For Three Hours A Week? When we think about hiring caregivers for our senior loved ones, we imagine it will happen at a day when our elderly parent can no longer cope on their own and need someone to stay with them every day and night. But there are many seniors who are generally coping well at their own home who see a caregiver once a week or even less for a few hours. Why? Because they maybe like to have someone to ‘pop in’ and help out for a bit. Perhaps they no longer drive, and need someone to take them to the shop. Maybe their children live far away, and like a caregiver to visit and offer consistent companionship. One of the greatest concerns with independent seniors is loneliness and isolation. 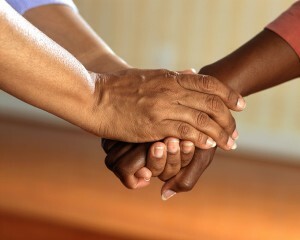 A weekly caregiver ensures that there is always someone who will visit and provide care and compassion. We think that all seniors can live independently in their own homes, and with caregivers we can support them to do that.